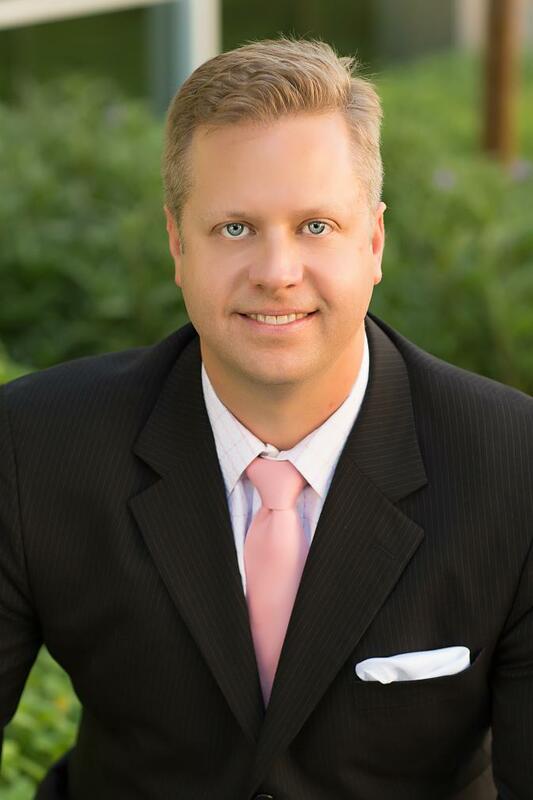 Christian Dieterle of Fairway Independent Mortgage in Flagstaff, AZ, is committed to taking great care of people who are looking to buy or refinance a home. Christian has been in the mortgage industry since 2002 , and held a Series 7/66 securities licenses and has a strong background in financial planning. 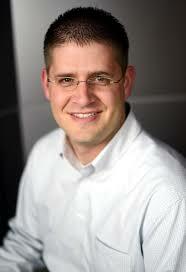 Christian is your trusted mortgage consultant. The cornerstone of his practice is consistent and strong communication and customer service, coupled with creative financing options, such as FHA, VA, USDA, HUD 184, Conventional, Jumbo, Down Payment Assistance loans, FHA 203K & Fannie Mae Homestyle Renovation loans. Christian treats all of his customers with the same level of great service and integrity whether they are first-time homebuyers, seasoned investors, or those not yet credit-worthy to purchase or refinance. Christian Dieterle has been an Arizona resident since 1977 and is a graduate of Brophy College Preparatory. He attended Baylor University in Waco, Texas, but returned to his beloved home state after graduation. Christian loves to spend his time camping and engaging in many other outdoor activities. He lives in Flagstaff with his wife, Lisette, and son, Rainier. Christian enjoys working for Fairway Independent Mortgage because of their deep commitment to serve our Veterans and our Community at-large with Down Payment Assistance Programs .